Chris Corrigan is a Tonmeister (Music and Sound Recording) graduate of the University of Surrey. He spent his industrial year working at Sulan Studios, Co. Cork where he worked with many renowned Irish musicians including Peadar O’Riada, Christy Moore, Nomos, Arcady, Mary Black, Eleanor Shanley, Matt Cranitch, Noirin Ní Riain and Micheal Ó Súilleabháin. 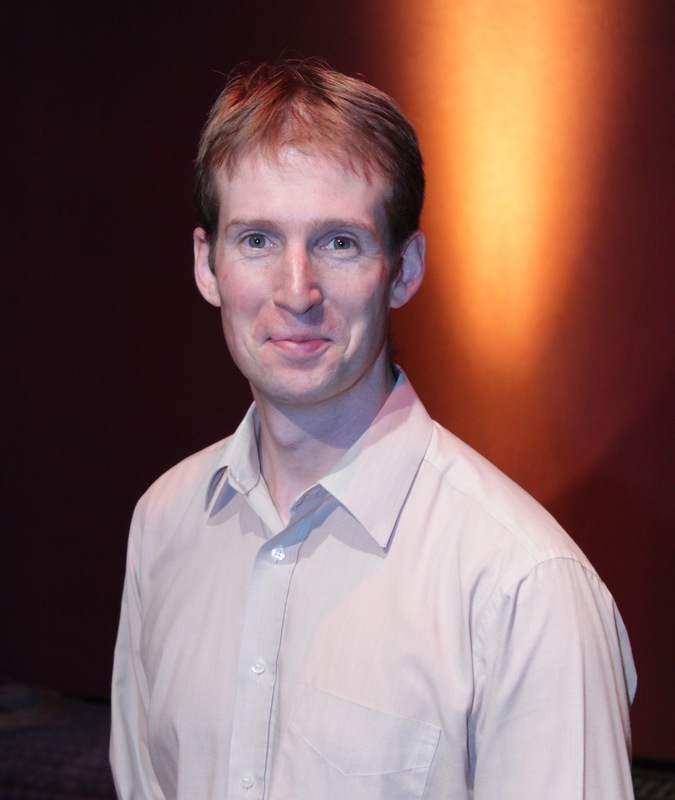 Chris graduated in 1995 and joined the staff at Queen’s University in 1996 as Studio Assistant for the School of Music. He worked as Technical Manager of the Sonic Arts Research Centre from its inception in 2001 until 2014. In 2014 he joined the academic staff in the School of Creative Arts as Lecturer (Education) and is currently the pathway convenor for the BSc Music Technology and Sonic Arts programme. Chris is an active audio engineer with particular interests in recording techniques for spatial audio reproduction. His recording work is primarily in the field of contemporary acoustic and electro-acoustic music and his recordings have been released on the Delphian, Metronome, RTÉ Lyric FM and Diatribe labels. Recent engineering credits include National Symphony Orchestra of Ireland, Cora Venus Lunny, Fidelio Trio, Brian Irvine Ensemble, Kate Ellis, Vanburgh Quartet, Adrian Harte, Steve Davis Ensemble and Cliona Doris. In his spare time Chris composes tunes and plays traditional fiddle. He has released two CDs of his own music – ‘The Shadowed Gateway’ (2006) and ‘The Crooked Mountain Road’ (2013).